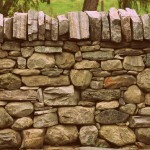 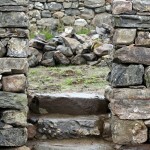 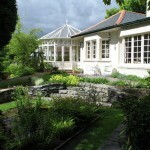 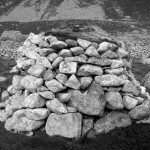 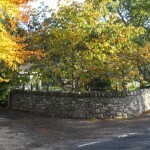 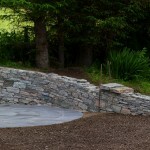 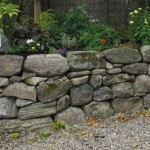 Welcome to highland stonecraft — a company specialising in the construction and repair of dry stone walling and bespoke garden stonework across the Highland area. 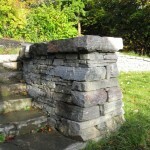 We use traditional craft skills and, where appropriate, modern construction methods to achieve the result you want — to your design or ours; in vernacular or contemporary style; using indigenous or imported, natural or man-made materials. 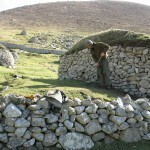 We can even provide basic skills training for individuals or groups.